A fine day yesterday with some nice new things. 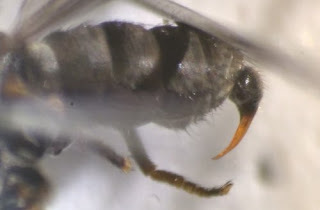 A new Big-headed Fly (Pipunculidae) was added to the county list - Jassidophaga fasciata. 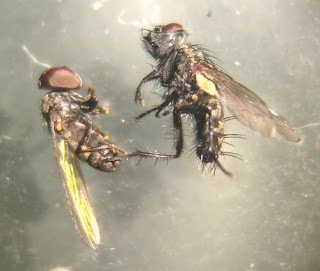 These are fantastic-looking little flies, which target hemipteroids (true bugs) as hosts. The tachinid (?) with it in the photo below hasn't been ID'd. 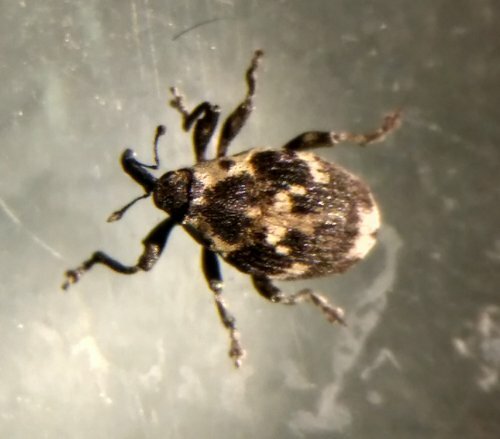 Another new for county was the weevil Hadroplontus litura, which according to NBN is the northernmost British record. 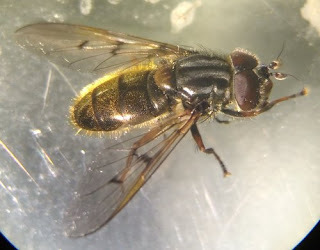 Ferdinandea cuprea was a nice new hover fly for me in the morning sunshine today. Endangered spider best birthday gift ever!